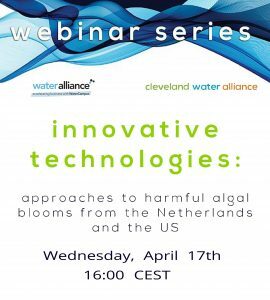 This 2nd Webinar continues the HAB Webinar series, covering integrated and innovative Solutions to Harmful Algal Blooms. This webinar in the series focuses on front line solutions and treatment of actual HAB issues. Both in the USA and in the Netherlands, HAB’s (Harmful Algal Blooms) are common events and are a challenge resulting in environmental and economic damage, requiring more effective measures. The Cleveland Water Alliance’s programs, amongst others, put a lot of effort into the creation of a Smart Lake system. The Smart Lake work leverages the urgency surrounding Harmful Algal Blooms (HABs) to build the first demonstration “Smart Lake,” a new breed of Smart and Connected Infrastructure that enables intelligent community involved water management. Lake Erie communities impacted by the toxins produced by HABs would benefit from an integrated solution to effectively quantify and manage this regional ecological crisis and the nutrient pollution that drives it. The Netherlands also experiences the negative implications of HAB for clean drinking water, swimming safety and freshwater ecosystems. Blue-green algae that proliferate in lakes and reservoirs in summer are problematic due to the toxic substances that are released, affecting people and the environment. Dead animals, the disruption of food webs, and problems for bathers such as skin disorders, nausea and headaches are just a few examples of these effects. Over the years HAB, both in lakes and reservoirs as in coastal areas, has been extensively researched and monitoring, remote sensing, modeling and forecasting tools and systems have been developed. 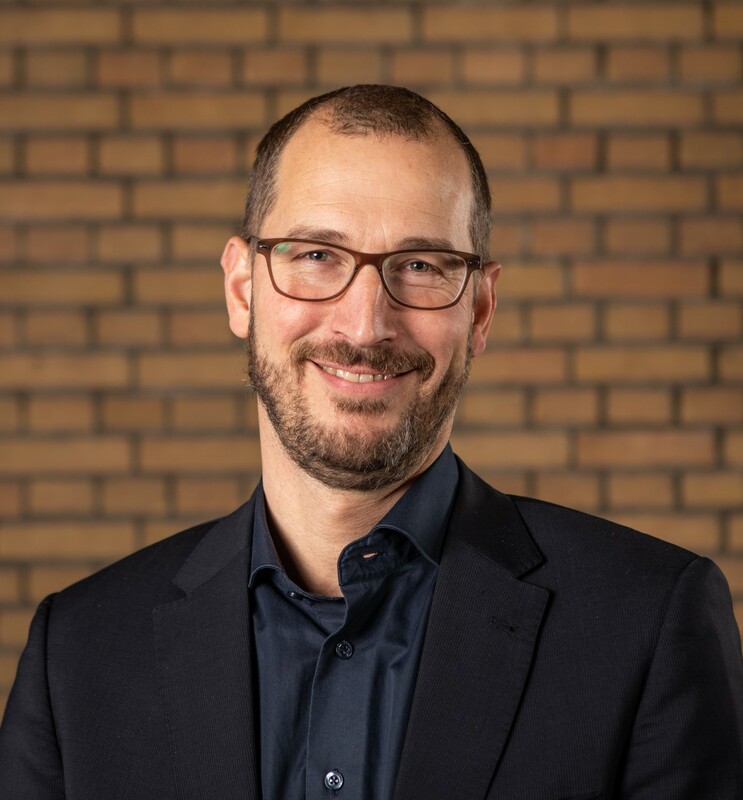 This webinar is scheduled on April 17th, 10.00-11.00 am EST, 4:00 – 5:00 pm CET. Should you require more information, please contact Harro Brons on the contact details below.